CGTCGT nitrogen generators have been supplying nitrogen to the oil & gas industry since 2001. Our systems are extremely reliable and very cost effective. The following is a list of some the uses of our nitrogen generators: laboratories; gas seals; off-shore; instrumentation; blanketing; purging. Shell installed one of our units for their laboratory. It has been supplying various lab items for many years. A gas company in Houston required a nitrogen generator to supply an inert gas to their seals on their compressors. They installed a CGT membrane nitrogen generator for the application. The unit was easy to install and maintenance was minimal since there were no moving parts. It was truly a ‘plug and play’ operation. A gas plant located in northern Canada was looking for an alternative to delivered nitrogen due to the trucking costs in their remote location. They turned to CGT for a solution. A 15,000 scfh PSA nitrogen generator was installed and has since eliminated weekly fill-ups from the gas supplier. An oil and gas company contacted CGT looking for a solution to their nitrogen problem. They were located 2 hours from a liquid nitrogen facility. CGT designed, built, and shipped a containerized unit which included a feed air compressor package; filtration package; nitrogen generator. The company was able to place the “all-in-one” package at the site, allowing them to generate their own nitrogen on demand. 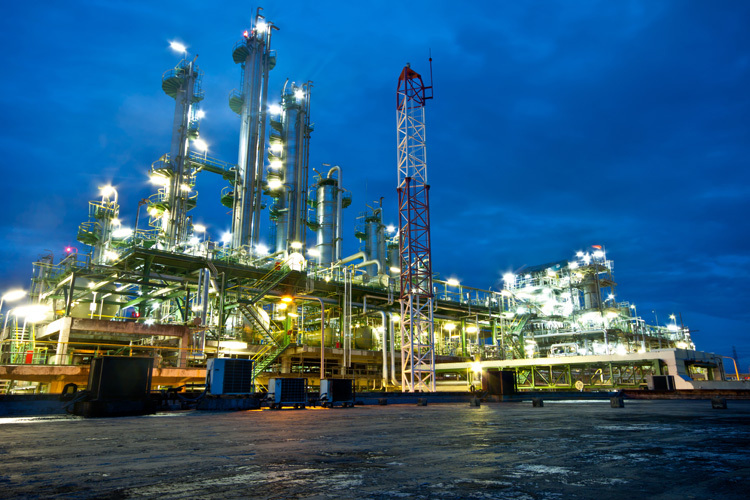 CGT supplied a 40,000 scfh nitrogen generator for a refinery upgrade. The unit has been operating 24/7 producing high quality nitrogen gas.